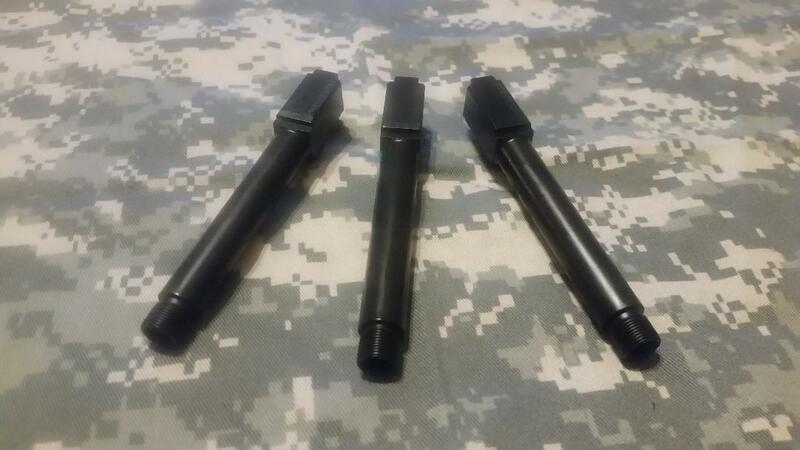 BCA Glock 17 Factory Replacement Barrel. This barrel is a drop-in fit to the factory Glock 17 barrel. "On Sale & Free Shipping"